Hex, Charlottes, Bugles, Magatamas, Drops, Tilas, Cubes, and Cylinders! 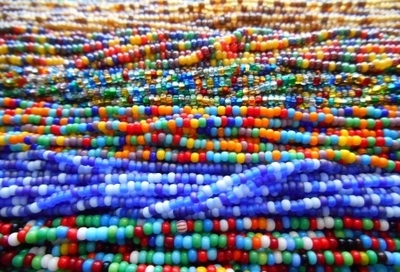 20% Discount On 5 Hanks (Czech seed beads only)! Mix and match colors-- discount will be applied prior to shipping. All seed and bugle beads sold in hanks qualify!